Our team came up from the community, saw the dream, reached and leaned in, seeing a clear path, they constantly reach back creating opportunities for others’ growth and success. For his personal accomplishments, professional achievements, and outstanding contributions to the Marin community, Douglas has been recipient of awards such as the 2004 Martin Luther King Humanitarian Award from the Marin County Human Rights Commission, the 2008 Grassroots Organizer Award from the Social Justice Center of Marin, and the 2011 Spirit of Marin Award. His work has also been recognized by local, state and federal officials. 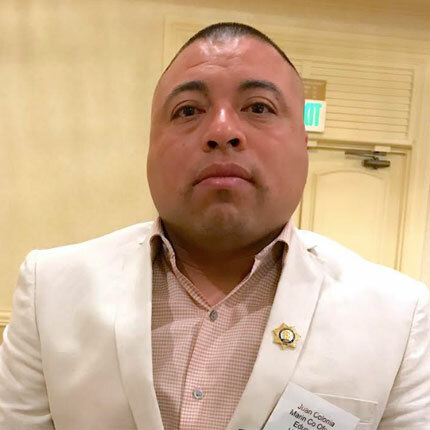 Douglas Mundo obtained his degree in Public Administration with emphasis in nonprofit organizations at USF and more recently, complete a program on Juvenile Justice Reform at Georgetown University. David served as an Administrative Aide to former Fourth District Supervisor Steve Kinsey in Marin County for 15 years. Previously he served as a parole and probation officer with the Marin County Probation Department in the Adult Division. After 21 years with the County of Marin, he took an early retirement to direct the State mandated re-entry and rehabilitation programs at San Quentin State Prison. David identifies as an indigenous Salvadoran, recognized as a member of the Lenca-Poton nation which encompasses the eastern region of El Salvador, Honduras and parts of Nicaragua. David has also worked as an adjunct professor, at Dominican University, Holy Names University and has taught Indigenous Perspectives, Pre-Columbian Latin America and Mayan Cosmologies. including EarthScope Media, the Richardson Bay Audubon Center & Sanctuary, and Marin County Parks. 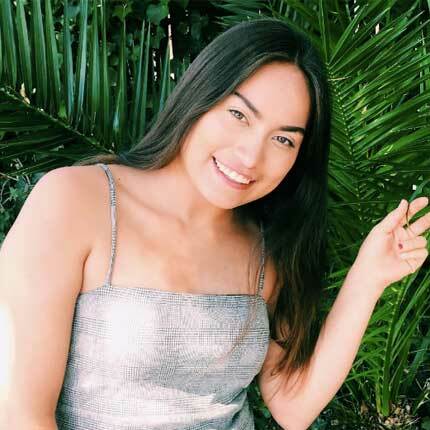 Anahi is very fond of the outdoors and has helped in preservation and restoration projects, giving back to all of the beautiful sites in Marin County. In her spare time, she enjoys hiking and exploring the outdoors. Additionally, Anahi is working towards obtaining a degree in Administrative Law. 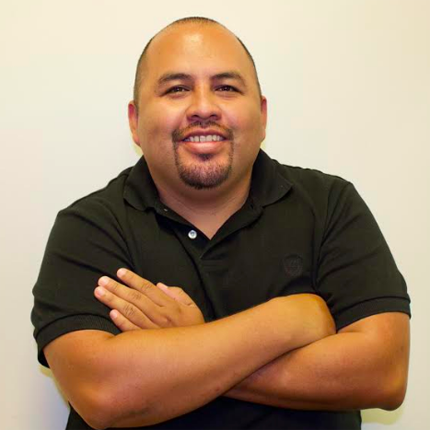 Adrian was raised in Marin County and attended school locally before beginning his position with the Multicultural Center of Marin. As a Partners for Success mentor, Adrian works with at risk youth who are currently in probation. Specifically, Adrian provides tools and support through job placement, recreational activities, weekly check-ins and community engagement through community service. Adrian’s approach to working with youth successfully is having a great attitude and being able to build trust. Yessica has been a Marin resident since her family migrated from Guatemala in 2000. She has always had a passion for working with youth, leading her to run her own kids summer camp at an early age. She recently earned a bachelor’s degree in Psychology at San Jose State University. 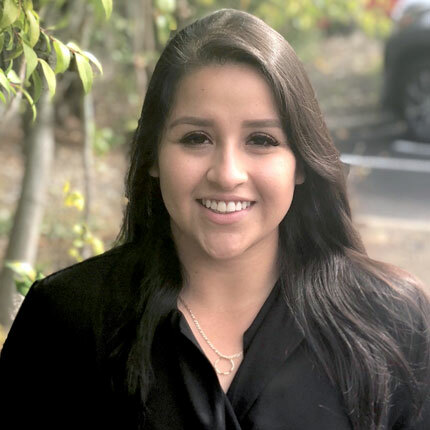 Yessica joined the Multicultural Center of Marin, working with students at County Community School, which serves students who have behavioral and emotional challenges. Yessica hopes to continue her career by becoming a Juvenile Probation Officer in the near future. Three characteristics that define Meredith would be determined, diligent, and ambitious. She has a passion for animals and would like to become a Veterinarian-surgeon in the future. For now, she is focused on school and helping the Multicultural Center grow into a successful nonprofit organization. Currently, she is the executive assistant to Douglas Mundo and the project coordinator for the Presente Alumni Association. Vincent has been in the field of youth development/behavioral health since 2008. He earned his Associate’s Degree in Behavioral Health from College of Marin. He has worked with youth in a variety of roles, with Youth Leadership Institute, COM’s counseling department, County Community School, Boys & Girls Club as a Site Lead Coordinator for Davidson Clubhouse and Youth Development Specialist for the truancy prevention pilot project at Tamalpais High School, and Davidson Middle School as a campus supervisor. 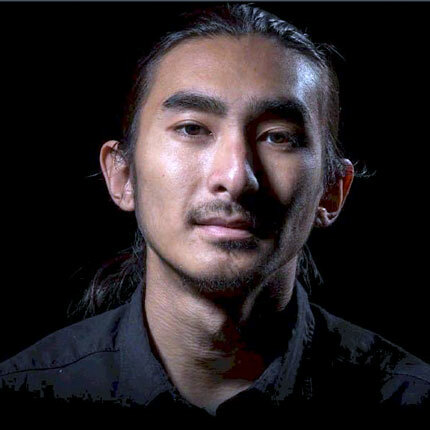 He was a scholarship intern at 10,000 Degrees, volunteered with Marin County Youth Court YMCA, Board member ACLU Marin County Chapter, and a PCITI First Responder/Gang Interventionist. With MCM he focuses his passion and life experience to teach and work with disenfranchised youth. Juan is father to a wonderful daughter, son and foster son. He serves his community with passion on a daily basis. He loves people and helping them reach their goals and become stable community members. 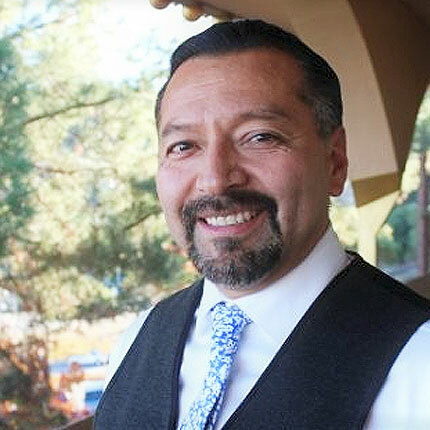 He has worked with youth on probation as a mentor and currently serves the Marin Community School through the Multicultural Center of Marin He works with families, students and Marin County Health and Human Services to help individuals transition back into their communities after jail. His commitment to youth is inspired by caring adults who took the time to be a guide and be present for him when he needed it. In the future, he sees himself as a Probation Officer, as well as running a youth program that will help young men and women become successful in their communities. Fatima is a life-long Marin County resident whom identifies herself as an American Muslim with roots from India and Thailand. After receiving her degree in Peace and Conflict Studies she has dedicated herself to various social justice causes. 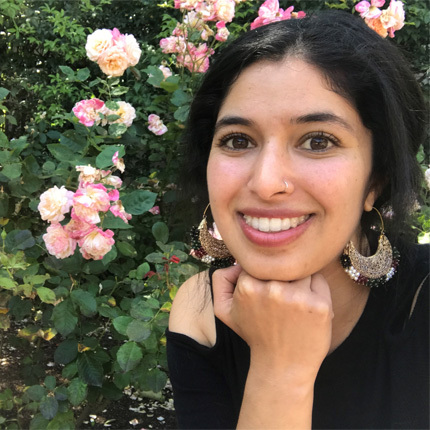 She brings a wealth of non-profit experience, having worked at a local domestic violence agency and volunteered at the International Rescue Committee, Amnesty International, the Islamic Center of Mill Valley and Canal Alliance. As an avid traveler, Fatima combines her love of exploring new cultures with community service. 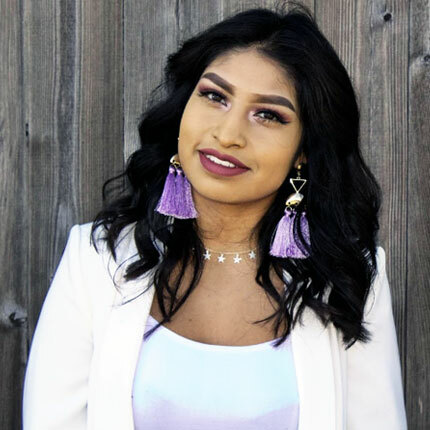 Working for and alongside community members fuels Fatima to continue building equitable, transformational change; an inspiration she carries into her work as a grassroots community organizer at the Multicultural Center. Regina is a parent partner, mentor, mother and friend, living in Marin County for over 7 years. 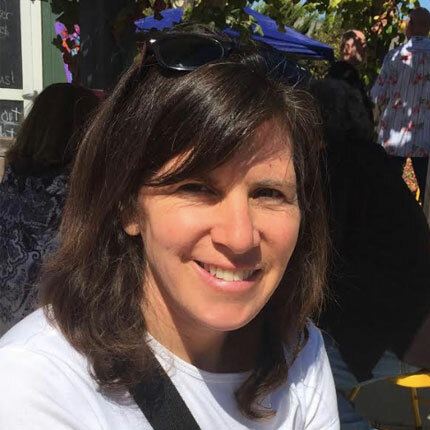 She has been working with the Multi-Cultural Center of Marin since 2016. She enjoys supporting families through the Partners for success program, the healing circle and the women’s circle programs. 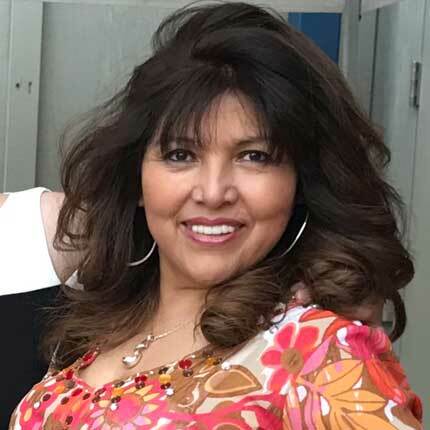 She is able to help families in many ways like providing them with emotional support and connecting them to essential resources within the community. Being able to give back to at risk youth of his community has been fulfilling because Diango faced the same challenges growing up. He hopes to touch the lives of those in need as a positive male role model and encourage them to get back on a path to success. 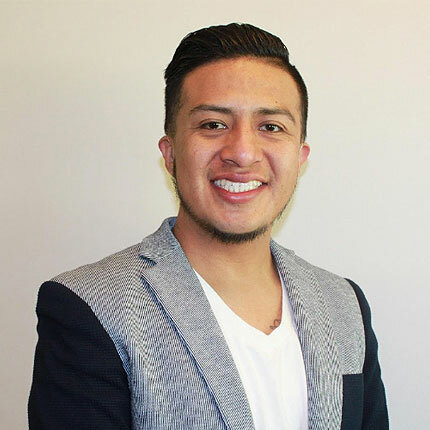 Diango holds an Associate’s degree in Behavioral Sciences from College of Marin and is an aspiring Juvenile Probation Officer, where he can apply his skill set to the benefit of the community. Currently as a County Peer Counselor Intern, Gloria is involved in several programs at MCM that help the youth in our community. She migrated from her native town of Guanajuato, Mexico at the age of 7 and attended San Rafael High School. During her time there, she discovered her passion for helping those in need. She wears many different hats at MCM including coaching youth at the Canal Boxing Club, assisting with weekly Food Distribution and coordinating the Youth Presente Fellowship. Gloria is also a certified Domestic Violence Advocate and hopes to continue working with underserved communities. She enjoys hiking, traveling, music, art, movies and spending quality time with her teen son. Coral is currently getting her masters in Counseling with an emphasis in Marriage Family Therapy and Trauma. She has a passion for working with people who struggle with mental health challenges, at risk youth, and the community. 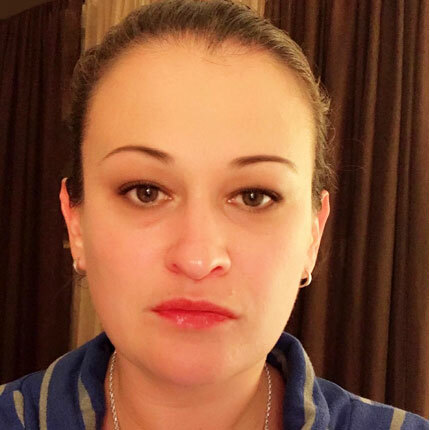 Coral favors cognitive behavioral therapy and a holistic approach. She served in the United States Army for four years and earned a bachelors degree in Psychology. She has volunteered with Marin County and non-profit organizations for the last few years. She has made the Multicultural Center her home and currently works with the County Community School as a learning coach, peer counselor, and mentor. Brandon is a founder and host of TAY Radio Marin. He was raised in San Rafael and currently attends College of Marin. He hopes to become a therapist to help low income students who are at risk. 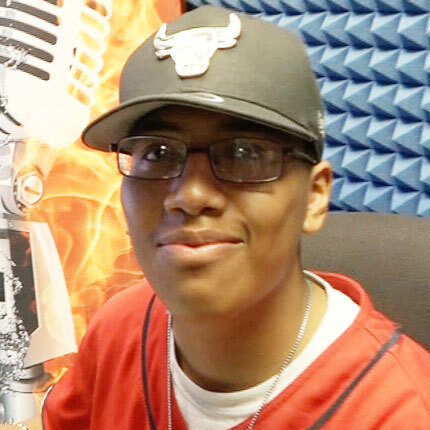 As a high school student he struggled academically and emotionally but, when transferred to County Community School, he found resources that helped him to succeed. Through school he was led to the Multicultural Center of Marin’s Presente program and TAY Radio Marin. Now he is on a path to success. Emmily is currently a senior at Marin’s Community School, where she is an active member of the school community, particularly as an artist and a poet. She enjoys her time volunteering both with elderly Novato residents and with children. Always one to take advantages of opportunities presented, Emmily has jumped in with both feet to the Multicultural Center of Marin. As a member of Presente, Emmily has enjoyed gaining a deeper understanding of her cultural background. 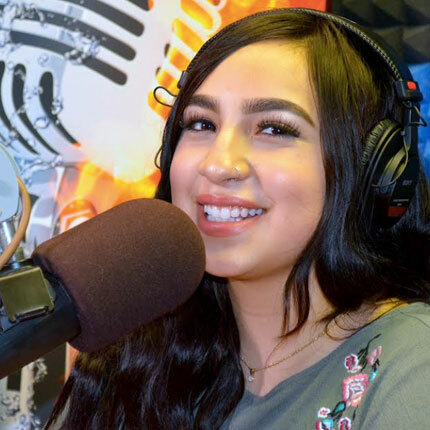 You will find her hosting TAY Radio Marin on Friday’s. After high school Emmily hopes to use her experiences in the service of others by working with at-risk youth. Kristen has been working on equity issues in Marin since 2008. She has a Masters in Public Heath and another in Organization Development. She brings her expertise in group processes and decision making to help organizations and communities develop effective plans to reach their goals. Kristen grew up in Marin and now lives in Berkeley with her daughter and extended community. Susan has over two decades of experience in the philanthropic and nonprofit sectors. As a consultant, Susan helps nonprofit clients to strengthen their foundation, corporate, and government fundraising efforts. 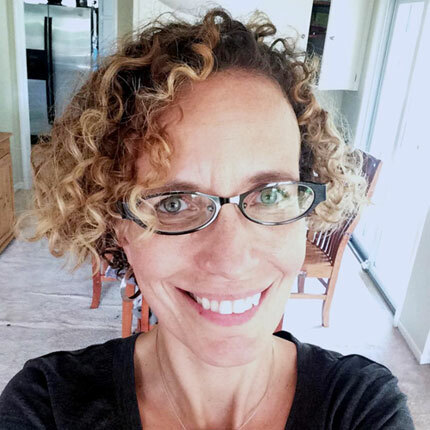 Before launching her consulting practice in 2011, Susan spent five years at Team-Up for Youth (now CoachingCorps), where she served as Senior Program Officer and as Program Director for Evaluation and Policy.